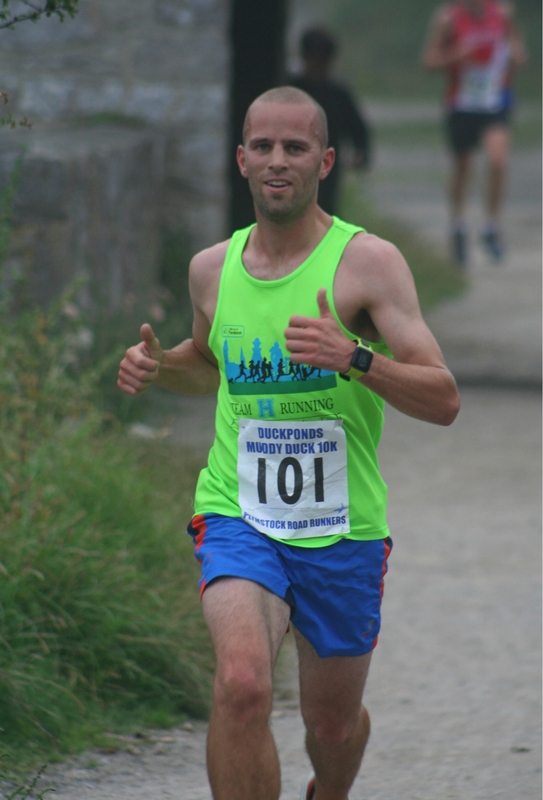 THERE was a good turnout for Plymstock Road Runners’ Muddy Duck 10k race at Oreston on Saturday night. 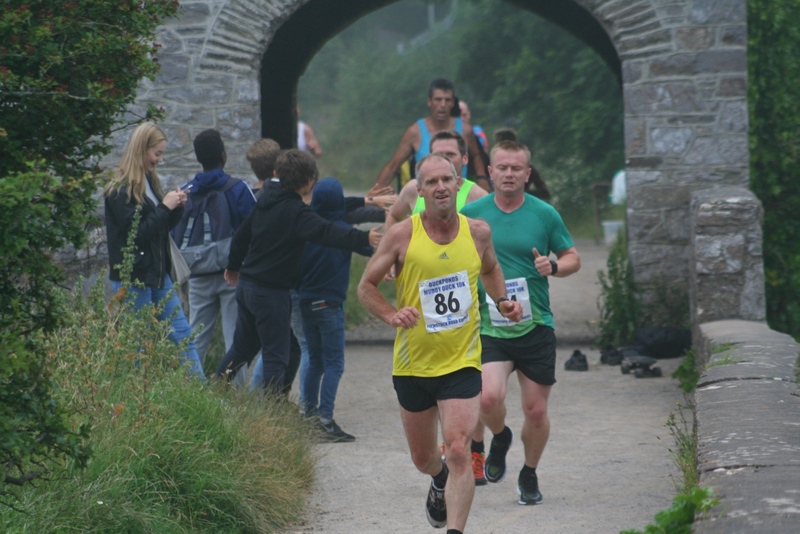 The run, which used to be known as the Ducksponds race, has been going for 26 years and sees athletes run two laps around Radford Park after starting and then finishing at Oreston Academy. There was also a 3k fun run before the main 10k race, which included a number of water crossing.